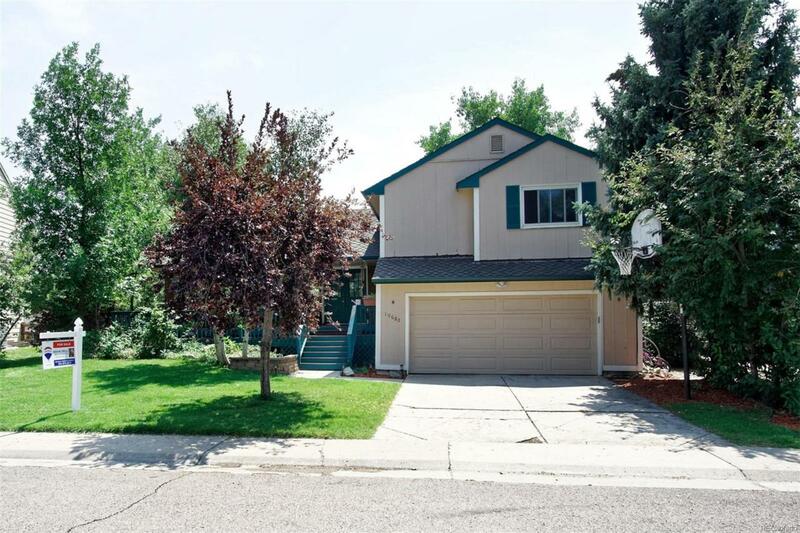 Fantastic Multi-Level home in Ken Caryl Ranch, the most sought after neighborhood. Cul de Sac location with 4 Bedrooms up as well as a non-conforming bedroom in basement adjacent to a game room with the potential to be a 6th conforming bedroom. Bright cozy kitchen with breakfast nook looks over the Family Room with Beautiful Built-ins and fireplace. Just one Block Away from the Iconic Ranch House where you can enjoy swimming pools, tennis, disc golf, community events, and miles of hiking trails. The Best neighborhood with wonderful amenities for an incredibly low monthly HOA fee. Welcome home!